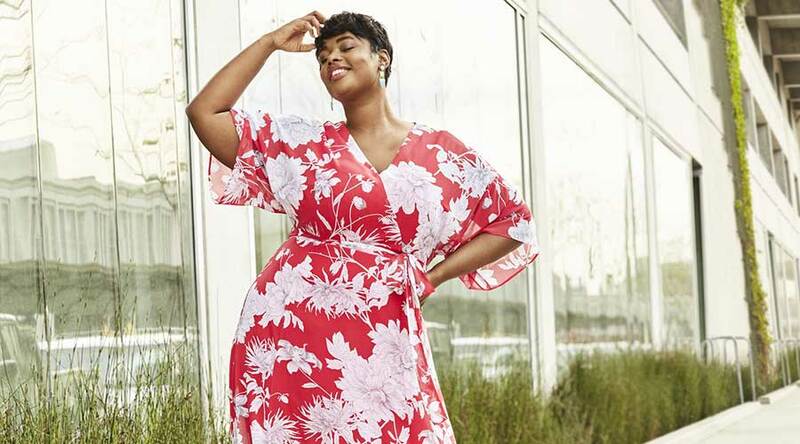 As Lane Bryant’s agency of record, Coyne is tasked with positioning the brand as a leader and innovator in the plus-size fashion category. 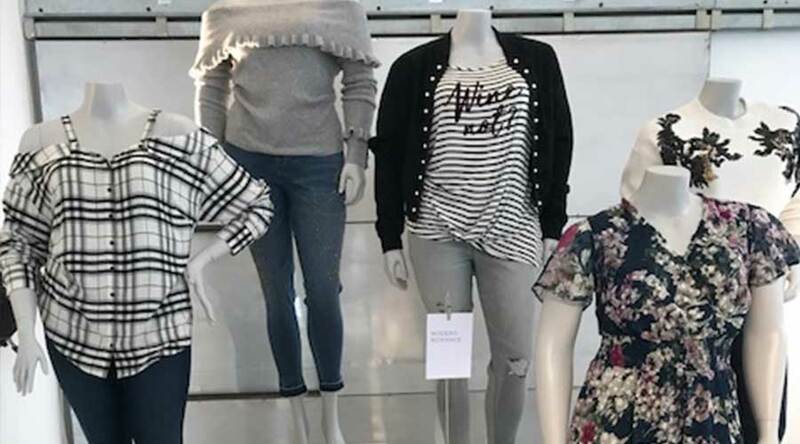 Efforts include supporting the brand’s involvement in plus-size industry events, leveraging their internal team of experts, and highlighting their seasonal collections including trends, fashion-forward styles and innovative proprietary technologies. Through targeted media outreach and key touchpoints such as seasonal editor showroom events, Coyne has been able to secure coverage for the brand in top outlets including Yahoo!, Glamour, O, The Oprah Magazine and People. 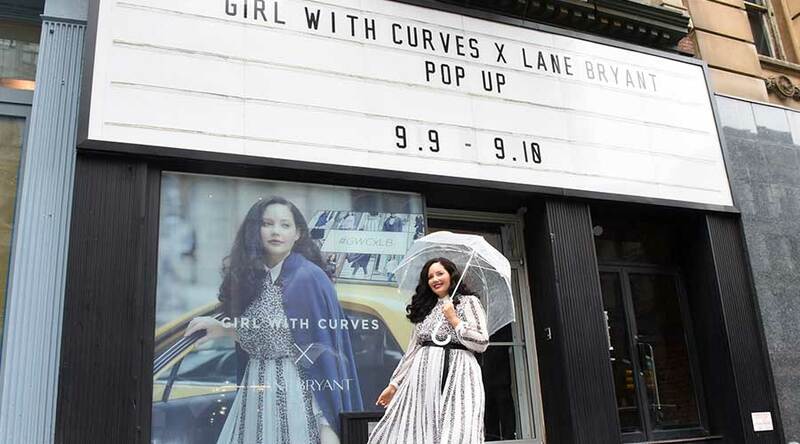 The Lane Bryant team worked with Tanesha Awasthi, founder of Girl With Curves, to create a 20 piece collection that launched during New York Fashion Week. 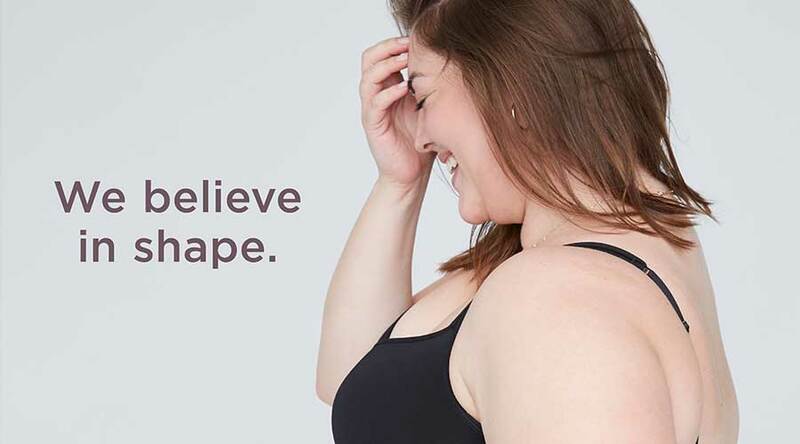 Lane Bryant and their intimates line, Cacique, took a powerful stand for inclusivity timed around the annual television broadcast of an iconic fashion show. To raise awareness surrounding the brand’s impactful new social video, Coyne was tasked with amplifying the brand’s message that there is room for ALL women to be celebrated both culturally and in the media, and we are ALL the fantasy. Through strategic, targeted outreach to top-tier women’s lifestyle publications and major news outlets, Coyne generated over 29 million earned media impressions. Coverage included dedicated features on the Cacique video, as well as inclusion in larger news stories on reactions to the show, in outlets like Yahoo, Glamour and Refinery29. The addition of a timely newswire release helped reach an audience of an additional 84 million.